Peter Taggart is the owner/president of Taggart Construction, Taggart Realty and Freeport Woodworking. 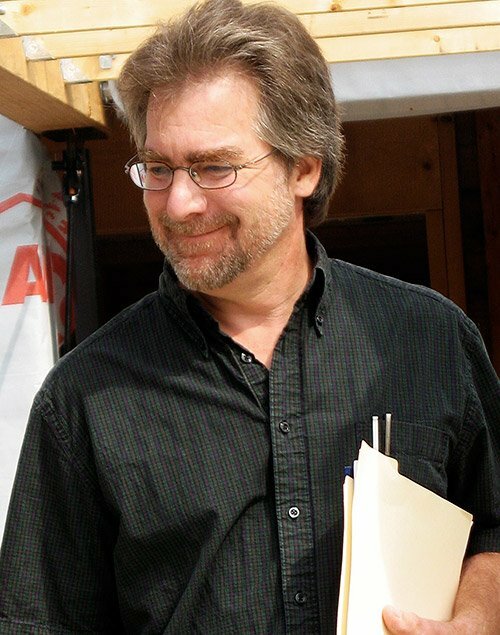 In 1994, Peter listed his goals for the company, “to become a premier builder, renovator and creator of healthy built environments” and “to develop, practice and promote sustainable methods of building design and construction.” After 14 years leading Taggart Construction and 30+ years in general contracting, architectural woodworking and historic restoration, these goals remain the same. 2008 Chair of the Maine Chapter of the USGBC (U.S. Green Building Council) and a founding member. Board Member 1998-2006 and Chair of NESEA 2002-2004 (Northeast Sustainable Energy Association) that promotes clean electricity, green transportation and energy efficiency. President 2007-2008 and Board Member 2000-2008 of BME (Maine Housing & Building Materials Exchange), a non-profit providing new and re-used building materials to lower income families at an affordable price. Board Member 2003-2006 of MEBSR (Maine Business for Social Responsibility), an organization working to teach companies how to lessen their environmental impact, treat their employees with respect and fairness, and give back to the community. USGBC Regional Council Member and 2006-2008 Residential Green Building Advocate, working with LEED Providers and industry professionals locally and nationally to explain and promote the LEED program, identify green building leaders and provide feedback to the U.S. Green Building Council. Guest speaker at numerous conferences including the 2007 National USGBC Annual Green Build Conference, Maine Indoor Air Quality Conference, American Solar Energy Conference and NESEA Conference.